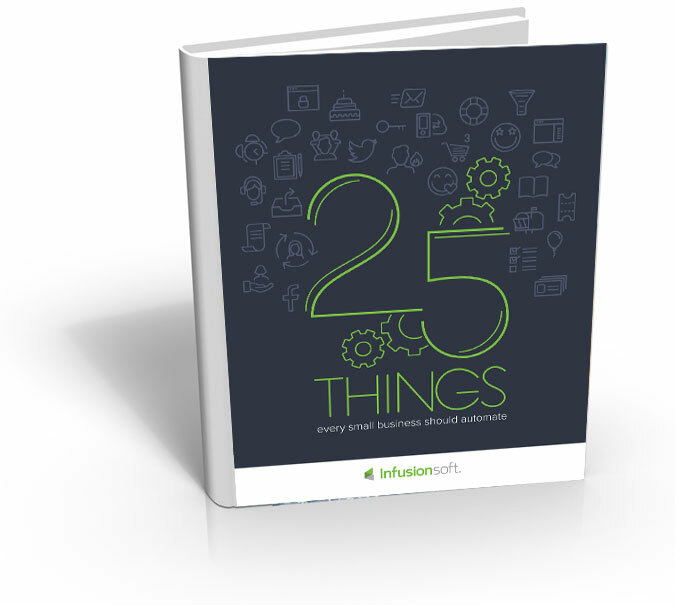 ​25 Things ​Every ​Business ​Should ​Automate. 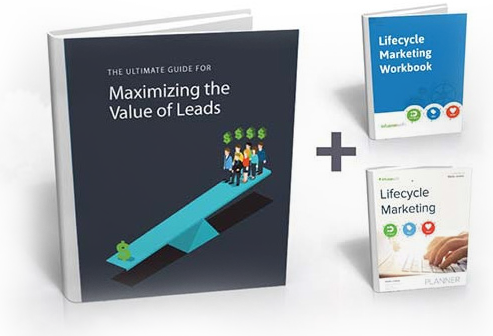 Maximize ​The Value of Leads. 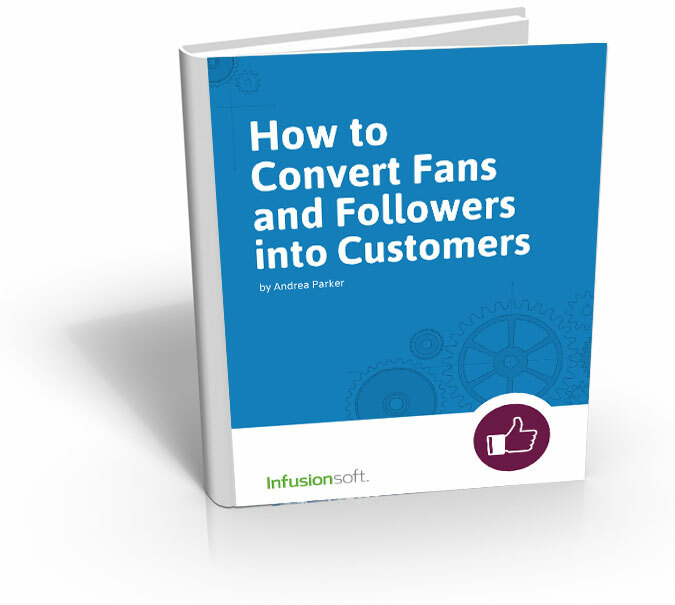 ​How to ​Convert ​Your ​Followers Into Leads. Most websites lose more than 90 percent of the traffic that visit them. These customers just don’t see anything that’s attractive enough to trade for their email address. So they bounce, along with your marketing budget. If this sounds familiar, we can help. It’s time to rethink your lead capture strategy, starting with whether your lead magnets are really working. A lead magnet is simply content that your customer just has to have to solve a problem. Maybe it’s a common sense blog, a video, an infographic or even an e-book. Marketing automation is everywhere in your inbox. It’s the “sorry I missed you” email from a salesperson who just left you a voicemail. The birthday coupon from a restaurant. The reminder from a retailer that you added a product to your shopping cart but never clicked “buy. Small businesses like social media. Repeatedly we hear that the small business love of social media is partially due to the fact that big businesses love it. Household names like Pepsi, Ford, and Disney dedicate an enormous amount of resources toward managing their respective social media marketing efforts. 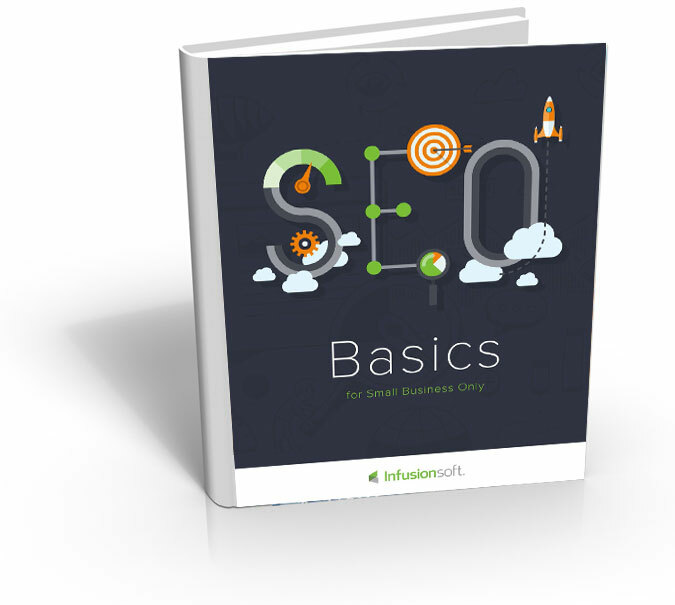 SEO (Search Engine Optimization) is difficult, but worth it. No other practice gives us such direct insight into what people want and are searching for. This means that search traffic consistently ranks right up there with email for the highest converting web traffic..